Hello, coders! Can’t understand, why json.forEach method works in exercises but doesn’t work in codepen, for example? I do all the same, but get an error in console: json.forEach is not a function. And yes, I understand, that forEach is method for arrays, not for objects. I’m just confused, why it works in exercises then. It’s obviously, that data in lesson is not an array, but it is an object. Your Browser User Agent is: Mozilla/5.0 (X11; Linux x86_64) AppleWebKit/537.36 (KHTML, like Gecko) Chrome/62.0.3202.89 Safari/537.36. The JSON that you get in the exercises happens to be an array, so forEach works there. 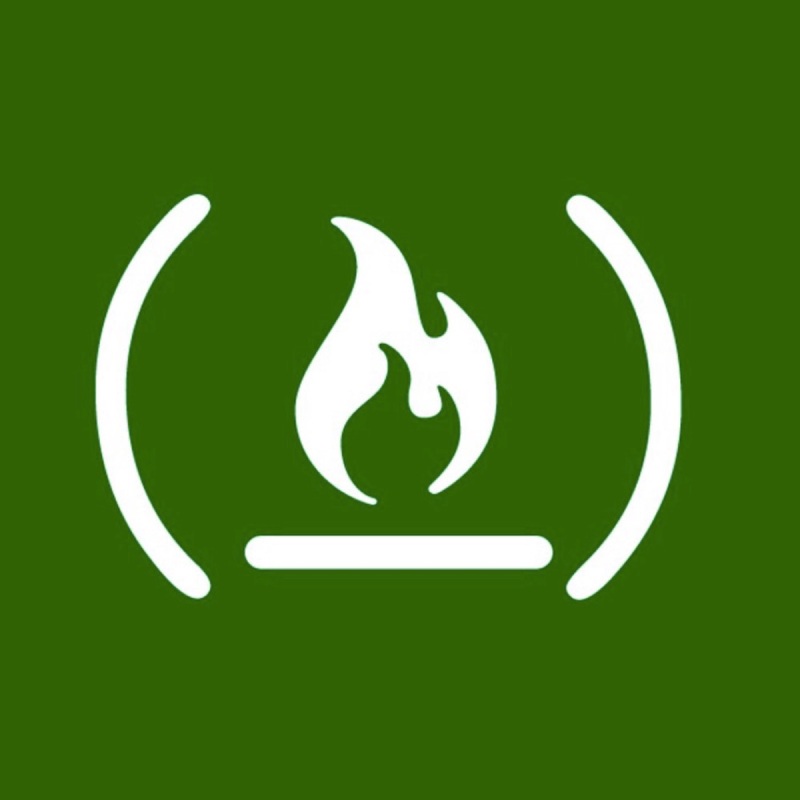 If the data that you get from the API that you’re using is an array, you can use forEach as well. 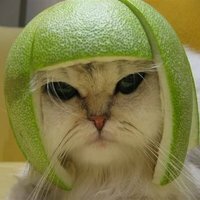 altText: A white cat wearing a green helmet shaped melon on it’s head. Could you explain? I can’t understand. Array should looks like this [id, imageLink, altText, codeNames] etc. Isn’t it? so, it will be good, if subscription in the random quote machine challenge mention it. Because of I’m very new in programming, I’ve spent a huge time for understanding, how to use unfited code from exercise…))) It would be better to get a hint, like this: “use your own way for this challenge, don’t pay attention to methods from exercises”. The structure of data that you’ll get varies between different APIs. It helps to consult an API’s documentation before using it. in the array shown above, is the array considered the json, or is that an array of json objects?